We are a semi-professional chorus, which means that most of our members are volunteer avocational singers, who nonetheless maintain a high level of vocal artistry. Our family of singers is supported by a professional core of eight vocalists. 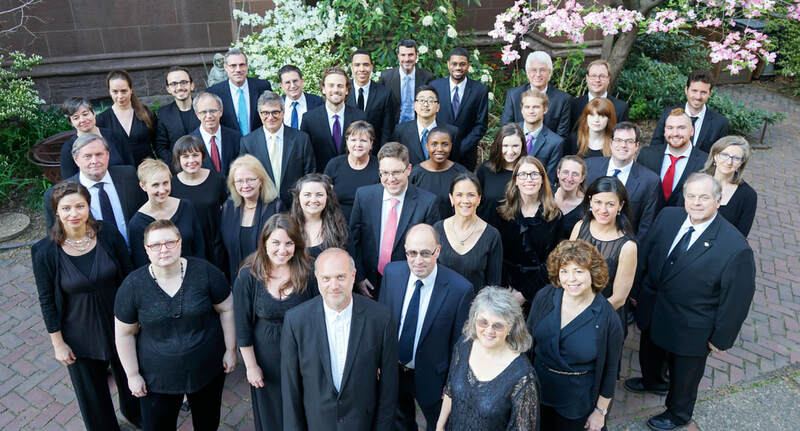 Over the past decade, Choral Arts Philadelphia has evolved from symphonic-size group to a chamber chorus in response to the needs of our repertoire and direction. We strive to cultivate and offer the highest level of performance quality. Interested in auditioning? Visit this page for more information.